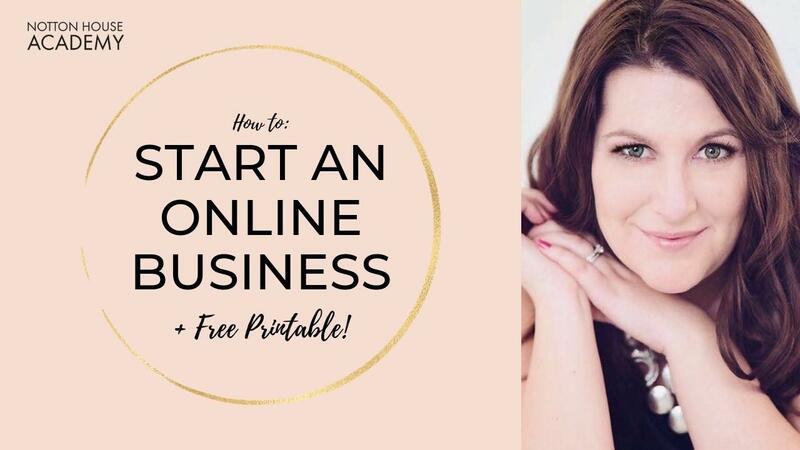 I’ve spoken to so many online business owners and entrepreneurs and having run my own businesses for over a decade, I know a thing or two about building, launching & growing your new business! The thing is, most entrepreneurs tend to over complicate things. We’re usually pretty creative people in one sense or another, and we can sometimes let out minds take us on a merry little dance, without actually thinking about the best ways to do something! Starting an online business is so exciting that we can often get sidetracked by designing pretty logos, choosing our branding and making sure our websites are ‘perfect’. But although those things are important, they're not the most important things to do when you start building your own online business! Here’s the right way to start an online business - in just 5 simple steps! By far, this is the MOST important thing you can do. Having a ‘success’ mindset enables you to truly grow your business from day one. You have to believe in yourself, in your offer and in what you will provide for your clients. Understand that there’s no magic bullet or secret sauce, starting an online business is the same for everyone. You’ll have highs and lows, days where you feel like nothing is working, or you’re not worthy enough to do this - but trust me, YOU are! I truly believe that anyone can master the art of growing and scaling an online business, THEY just need to start believing that they can, and then put in processes in place to make it happen! Yep, even before you have a website, your products or services are priced up and packaged beautifully, growing your audience is next on your list! You can quickly and easily set up a Facebook Page and start collecting email addresses of your ideal clients! If you’re worried about not having a website yet, create a simple landing page to host your opt-in form and start generating leads even before you’ve officially launched! By doing this, you’ll not only have validated your online business idea to make sure that people actually WANT it, but you’ve also got yourself a list of hundreds (or thousands!) of people in your target market who want to buy from you! Ah the joys of social media! We’re so lucky to live in an age that brings literally billions of people all together in one place, at the click of a button! And you know what, your ideal clients are right there waiting for you! Get yourself online and start making connections and building relationships with people in your industry or related industries! Be authentic, share a ton of value, give more than you take and you’ll start to notice that people are noticing YOU! You’ve already had your online business idea validated; you’ve already got people on your email list waiting to buy from you... so NOW is the time to get your products & services organised! Don't try to offer to many options though! When you’re first getting started in business, it can be pretty overwhelming, so pick just one or two services or products that you’re going to focus on selling to start with. Once you’re making a decent profit from those, and you have all your ducks in a row, that’s when it’s time to add in more products! Think about what your offerings look like - are they online courses, in person workshops, digital products, a membership site or coaching? Maybe you want to sell physical products that you send out in the post? Whatever you choose, remember, do ONE thing at a time and do it well! If you’re not used to selling, or it feels a bit ‘icky’ for you, you’re going to have to do some mindset and strategy work on that first! You have to sell to be in business, so accept that it’s part of life and go with it! Always come from a place of love and of serving your clients to the best of your ability and get out there and sell! 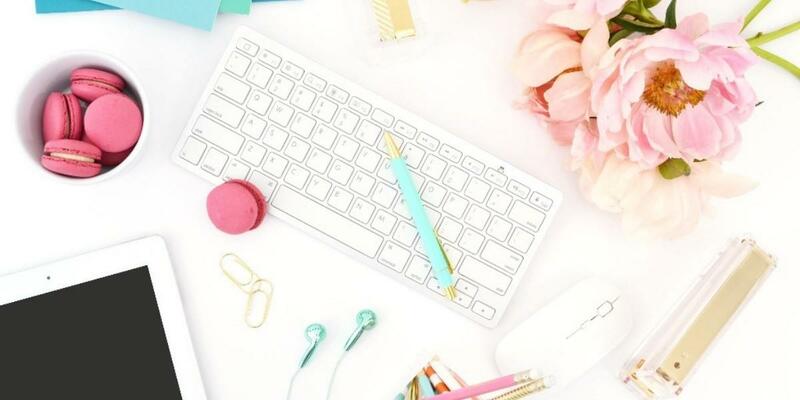 You’ll probably find that you’ll do most of your sales through your online store, perhaps through social media and definitely via email, so brush up on those skills and be confident in what you can give to your clients! 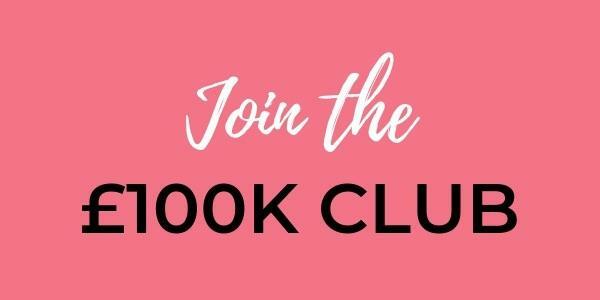 So, to make things easier for you, I’ve created a FREE workbook that you can print out and organise your thoughts on! Click below to grab your free ‘How to Start an Online Business’ workbook now!